$1.7 billion in early 2014 for failing to warn regulators of Bernie Madoff’s suspicious activities. $13 billion in 2014 for bad residential mortgage lending and securitization practices. $6 billion + in 2012 as part of the $25 billion mortgage servicing practices settlement. While there were a myriad of state and federal agencies fining JPMorgan Chase, the company was committing violations all over the nation. Although the bank typically never admits wrongdoing, it paid the penalties rather than taking its chances before a jury. In our mind, this is no different than a criminal taking a no contest plea. Our message to Jaimie Dimon is simple, don’t commit the crime if you aren’t willing to pay. As noted by the Dimon, the bank’s bank fraud woes are far from over. The bank just aside another billion dollars to deal with potential charges coming from allegations that the bank manipulated foreign currency exchange rates. 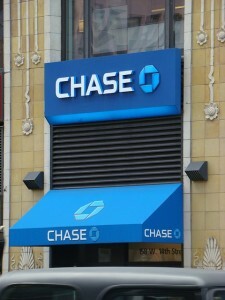 Many of the largest bank fraud cases – including those against JPMorgan Chase, Wells Fargo, Ocwen and Bank of America – were brought by whistleblowers. The federal False Claims Act and the Financial Institutions Reform, Recovery and Enforcement Act (FIRREA) allow whistleblowers to keep a percentage of whatever the government collects. Last year we represented the whistleblower in the record breaking $16.65 billion case against Bank of America. That case netted several whistleblowers $171 million in awards. 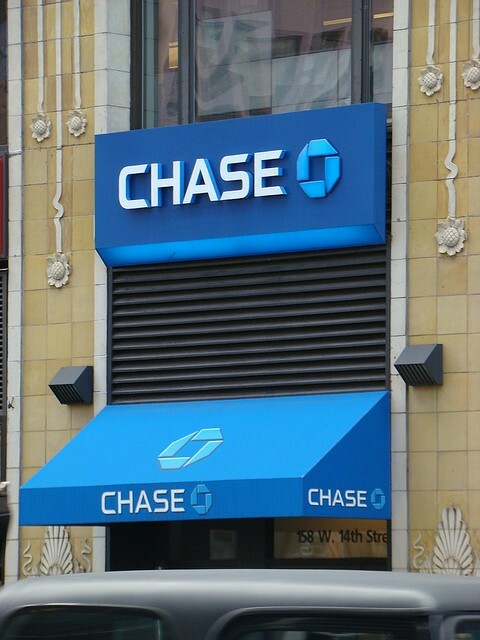 As long as whistleblowers come forward and banks like Chase continue to engage in fraud, CEOs like Jaimie Dimon should be worried. It’s not the fault of the regulators, however. If the banks want the “assaults” to stop then they must first get their own house in order. MahanyLaw is a full service whistleblower firm concentrating in bank fraud, Medicare fraud and similar cases. We have handled many whistleblower and other bank fraud cases including three, billion dollar cases. Not every case is that size, obviously, but every case is equally important to us.